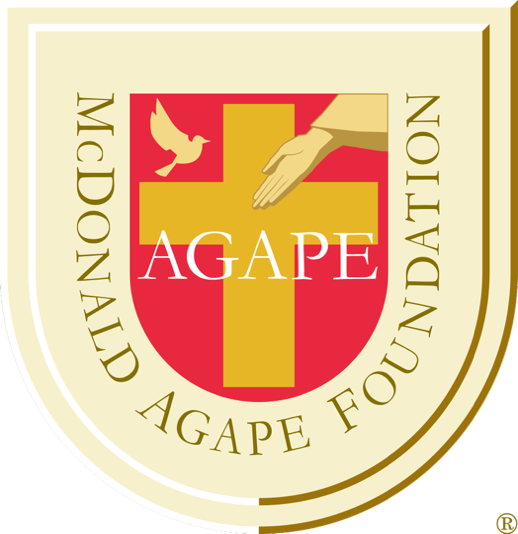 DITA10 is generously underwritten by the McDonald Agape Foundation, which is dedicated to encouraging distinguished scholars for Christ. 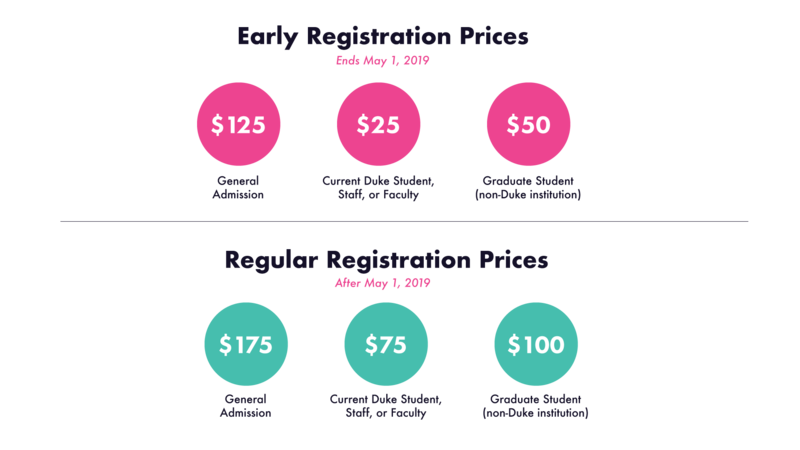 The schedule for DITA10 will be updated regularly. 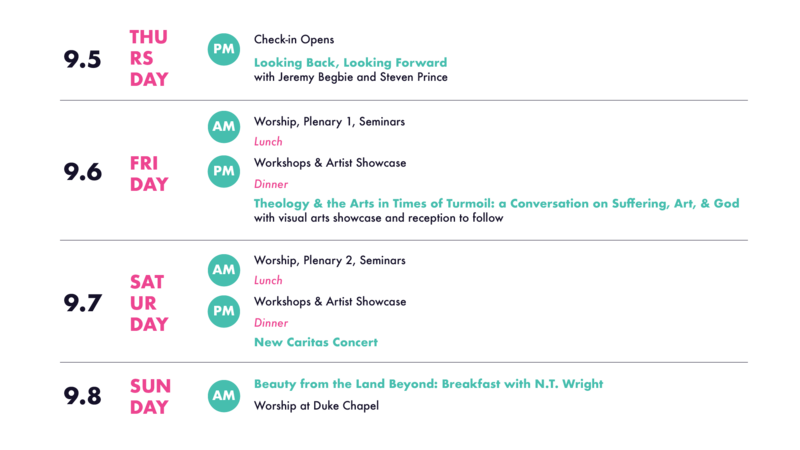 Check back for a more detailed schedule. Durham is a Southern City known for its celebrated food scene, historic roots, and for Duke University. At Duke, amongst the gothic architecture and gardens are world-renowned arts programs and a divinity school devoted to biblically-based research. 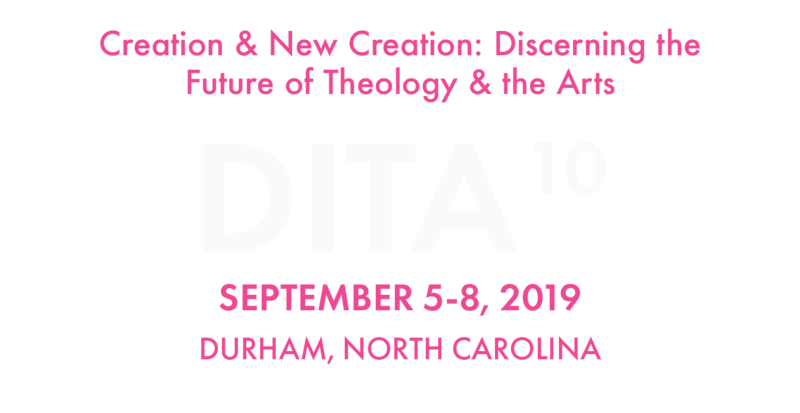 2019 marks a decade of pioneering scholarship in theology and the arts for DITA. We promote a vibrant interplay between Christian theology and the arts in the church, the academy, and society through research, teaching, and art in action. We aim to demonstrate how the arts can be a powerful media of theological truth. DITA10 builds on that work and launches a fresh conversation.